To support the implementation of exceptionally engaging curriculum about the Petaluma River and Watershed with the goals of inspiring youth, improving local education, and celebrating our local environment. Teachers in our program develop and implement projects that focus on the Petaluma River and/or the Watershed. A $500 stipend is provided to fund the additional time needed to lesson plan for the implementation of the project. The first year in the Watershed Classroom program, we provide as much support and mentoring as is necessary to build a successful curriculum. We offer free field trips to the Steamer Landing and the David Yearsley River Heritage Center; provide water testing training and kits for class use; and purchase any additional materials needed. The second year we continue to support our teachers, and provide a $250 stipend with the understanding that the outside planning time will be considerably less than the first year. With the curriculum strongly developed and implemented, third year teachers will receive a $250 stipend as they work to fully integrate their project into the curriculum. After participating in the program for three years, teachers are encouraged to mentor teachers new to the Watershed Classroom. Teachers that have participated in our program represent nearly every school in Petaluma, across all grades from kindergarten through high school. Their experience in how to best incorporate projects into the classroom and meet Science, English Language, Social Studies and History standards, is extremely beneficial. The collaboration between seasoned Watershed Classroom teachers and those just starting their projects, facilitates a smooth development and integration of new curriculum. All Watershed Classroom projects are archived and can be used as references and tools for other educators. Friends of the Petaluma River (FOPR) introduced the Watershed Classroom in 2013 to educate local youth about the Petaluma Watershed, build capacity to increase experiential learning opportunities in Petaluma, and inspire youth to protect and conserve their local watershed. Friends of the Petaluma River believes that educators are our community’s most important resource. By teaching Petaluma’s youth, our teachers are guiding future generations of Petalumans whose decisions will determine the health and vitality of our watershed. That is why the Watershed Classroom focuses on providing our educators with the tools they need to implement their exceptional outdoor curriculum. Local lead teachers are invited to apply through our online form. Lead teachers are encouraged to participate as part of a team. 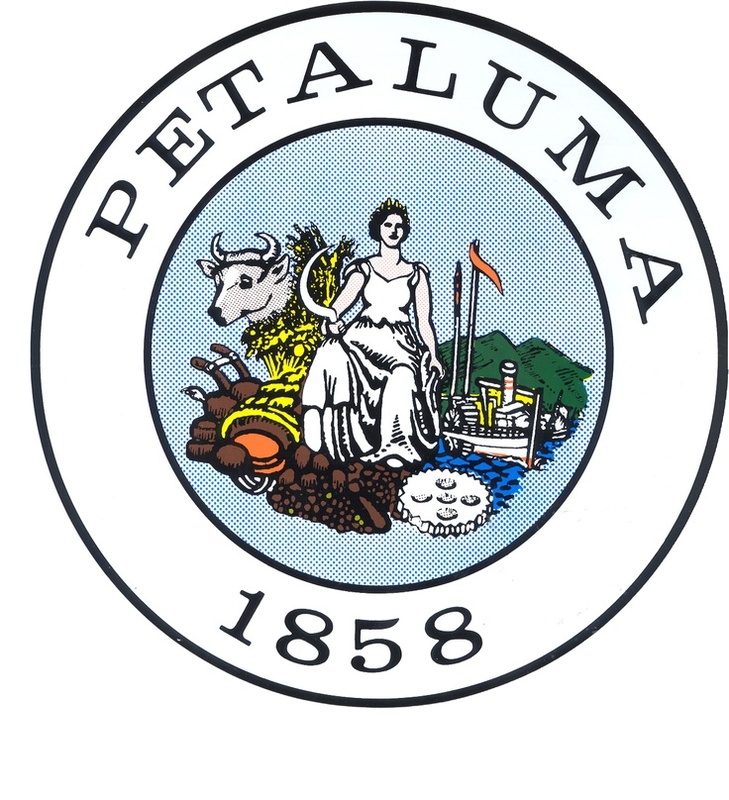 We hope you will join us in helping the youth of Petaluma connect with and learn about their local watershed!